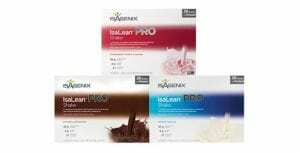 IsaLean PRO- Isagenix NZ – Cheapest Prices! 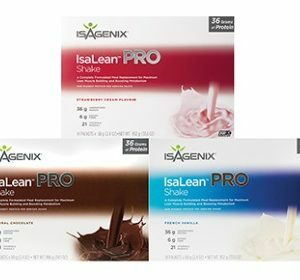 IsaLean PRO is the best meal replacement shake on the market, giving you a boost of high-quality protein to support your nutritional needs, whether that is building a strong, athletic physique or trimming down and improving health – or all the above! IsaLean PRO is available in 3 great flavours: Strawberry, Chocolate and Vanilla. The importance of protein for diet and training is well-known: look at the diet of an elite athlete and you’ll notice a high concentration of protein. IsaLean PRO is a meal replacement shake like regular IsaLean, but more extreme in all its benefits: not only does it provide a greater protein content, but also an improved fibre and micronutrient profile to give you the support you need whatever you’re aiming to achieve. All of this comes with a decreased calorie intake to allow you to achieve improved weight loss and fat burning. Increased protein in the diet will boost fat loss, increase the ability to build muscle mass, improve recovery between training sessions, increase strength and improve digestive/metabolic health. An increased protein intake is essential for optimum health and fitness, and IsaLean PRO provides you with an amazing meal replacement shake that contains all the necessary dietary protein as well as a variety of other nutrients, providing a complete, healthy meal replacement. 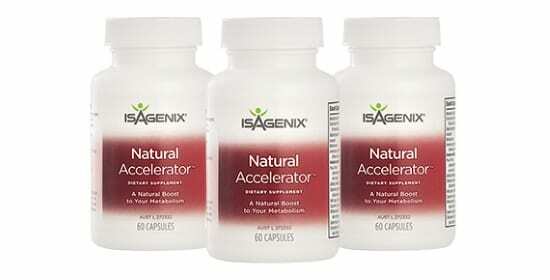 This product is amazing for everyone that wants to kickstart their weight loss and provide a fantastic long-term health and fitness transformation. The huge quantity and high-quality of protein and nutrients in this product also make it a fantastic option for athletes for use throughout the day –, especially after tough training. IsaLean PRO is the premium meal replacement shake: a low-calorie, nutrient-dense alternative to regular meals and an easy way to burn body fat whilst providing the body with all the necessary fuels for maximum performance. How can this benefit my health and fitness? Meal replacement shakes offer a low-calorie alternative to your regular meals to provide an immediate weight loss and start you on your way to long-term health and fitness. IsaLean PRO contains a scientifically-balanced and planned nutritional profile to ensure that you’re getting all the necessary nutrients, whilst keeping calorie intake low to improve fat burning. 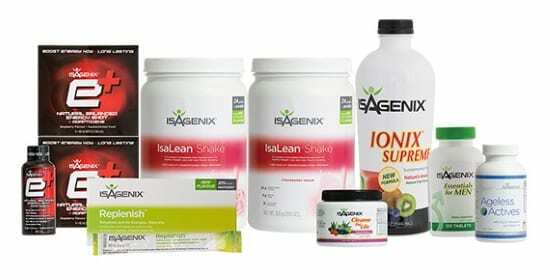 IsaLean products are amazing for health, but we recommend combining them with high-quality solid food meals in accordance with the Isagenix diet template. Meal replacements are, first and foremost, an adjunct to proper diet and nutrition. They are, however, totally safe and legal. Our IsaLean PRO shakes use a blend of whey and casein proteins, which are both derived from milk. Individual flavours contain their own allergens and can be compared in our allergen list. To get the best from your IsaLean PRO, it is possible to replace two meals a day on cleanse or shake days, meaning a lower calorie intake and improved fat-burning abilities. 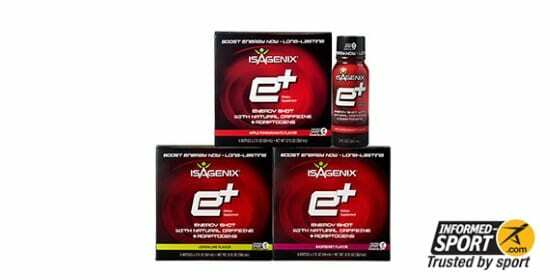 Be sure to consult our official Isagenix diet article to get full details on how to use this product in a healthy and effective way. To find out how to order click here.